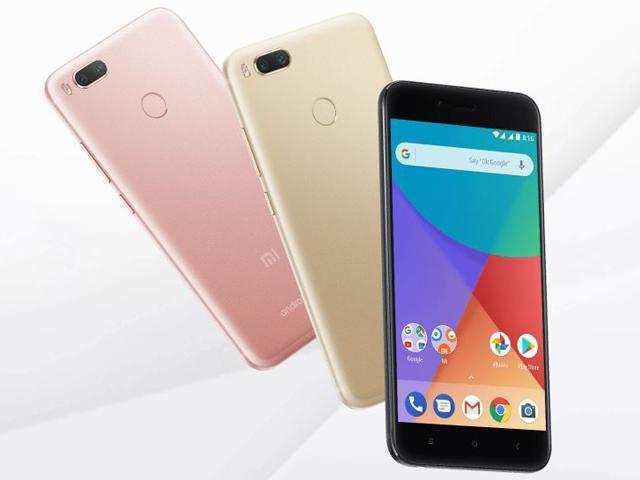 NEW DELHI: Xiaomi‘s first-ever Android One smartphone — Mi A1 — has recieved a price cut. The smartphone, which launched in India in September this year at Rs 14,999, has got a temporary price cut of Rs 2,000. The smartphone will be available at Rs 12,999 on both Flipkart and Mi.com from December 7 to December 9. To recall, the Xiaomi Mi A1 comes with a 5.5-inch Full-HD display with 1080×1920 pixel resolution. The display is protected with a layer of Corning Gorilla Glass on top to protect it from scratches. The device flaunts a metal unibody and is powered by an octa-core Qualcomm Snapdragon 625 processor. It offers 4GB RAM and 64GB internal storage which can be expanded further by adding a microSD card. The smartphone runs Android 7.1.2 Nougat operating system and comes with pure Android UI onboard. It ditches the MIUI interface, which the company has been touting in its handsets since years. At the time of the launch the company also announced that it will receive Android 8.0 Oreo update. Xiaomi Mi A1 will also get early OS updates, bug fixes and a bloatware free user interface.